No solution is 100% foolproof, but I try to implement a system. 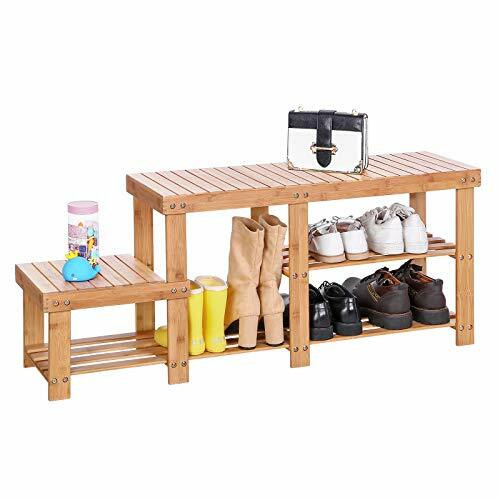 Creating a place where shoes can go, even for the youngest members of the family, can make putting their shoes away easy! 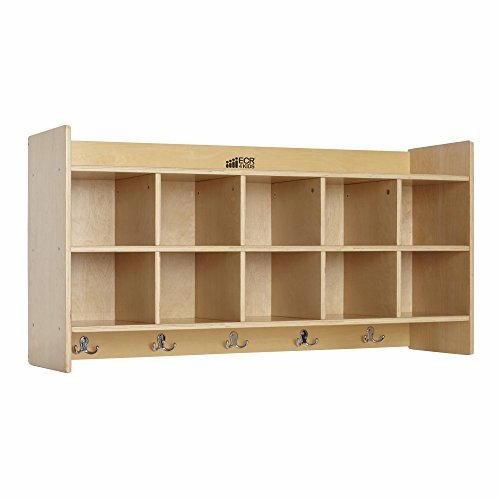 You don’t have to build anything, or purchase built-in storage. 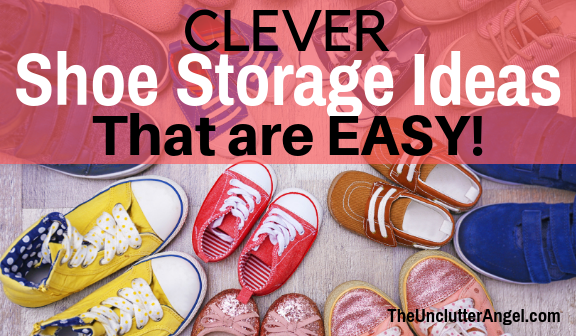 Check out the simple shoes storage ideas you can do in a day! 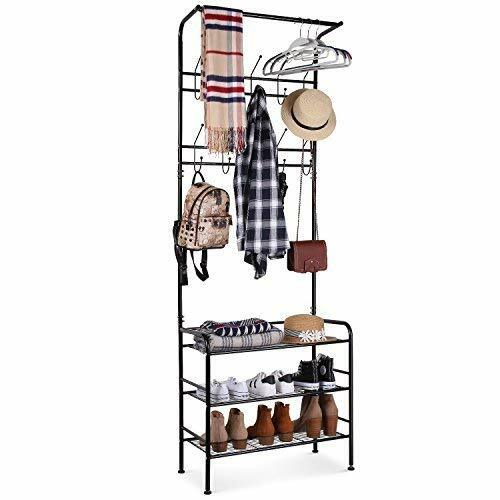 RELATED POST: CLOSET ORGANIZING IDEAS FOR ACCESSORIES! 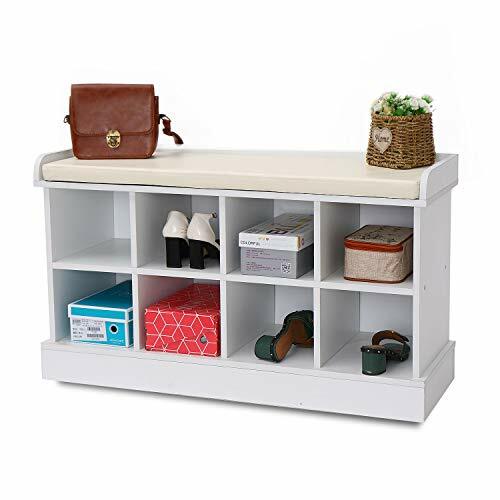 If you like the idea of not seeing everyone’s shoes, then a cabinet is a good solution for you! The old saying, “out of sight, out of mind” applies here for sure. We don’t have the room in our home to have cabinets for our shoes. When the kids feet are tiny, (my son’s Padder slippers were my favorite) their shoes are adorable to find around the house. Once they are grown, and they have multiple pairs, not as adorable. Shoes take up lots of space! This space can be the ultimate dumping zone! Because it is the main space where family and guests enter and leave your home, is automatically the place where everything is dropped. To keep the system simple, I created the space for them to put their items when they come home. Make it easy, and you have a better chance that they will get their items right where they belong! It may take time for the habit to stick, so be patient. Mudrooms can be tricky! More activity takes place in the mudroom like laundry, in and out traffic, and a catch all for odd and ends. Depending on the amount of space you have in your mudroom, having storage designated for shoes, even coats, will help keep the floor clear. 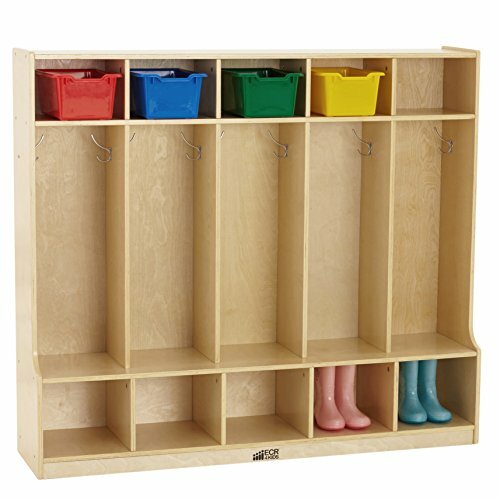 Mudrooms are convenient to keep coats, backpacks, and shoes out of sight. Yet, if that is the main entry in and out of the house, it can be frustrating if the shoes aren’t organized. Making the storage solution fun and easy will increase your chances of family members following through when putting their shoes away. 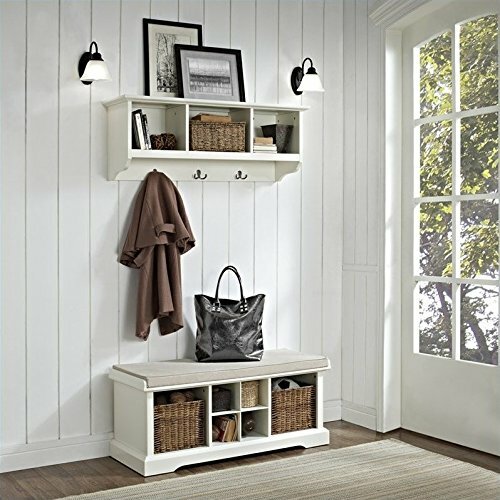 Every season, take inventory of what is being stored in your mudroom. If you find that certain coats or shoes aren’t being worn, consider donating them or giving them away. The one big tip to keeping spaces organized, is to have less. Less shoes, less time spent organizing, less time picking them up every day. If you don’t have the space for cabinets, using shoe boxes may be the perfect solution for you! They are easy to stack anywhere in the home. They keep your shoes dust free. This is perfect for the pairs that you wear less often, like heels or holiday shoes. I use a label maker to label my shoe containers. Even though they are see through, sometimes I can fully see what is inside each box. Labeling will make it easy to grab and not waste time opening boxes. 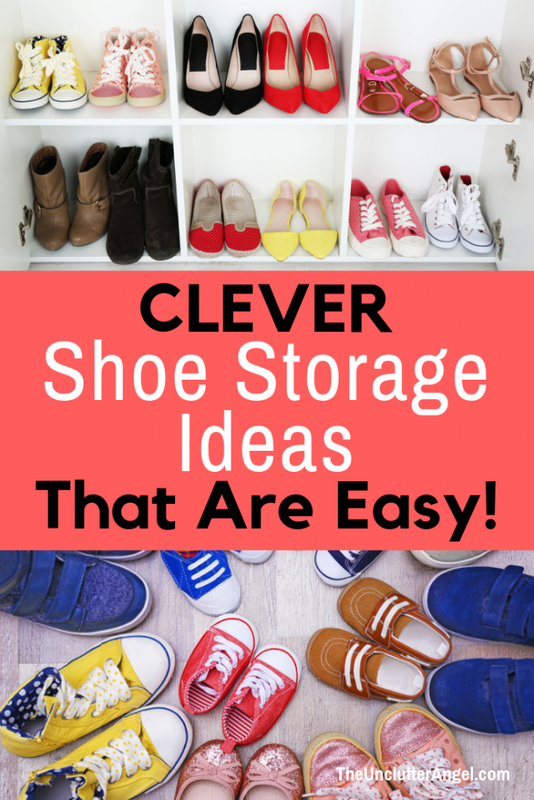 Storing shoes in a closet is another way to keep the piles out of site. However, sometimes out of sight means out of mind. Creating a system where you can see your shoes when you open up your closet is key. Make it easy to find and remember where you keep your shoes. Shoes that you wear everyday, keep them easily accessible. The shoes you don’t wear as frequently, you may want to find a home that is easily accessible like the garage entry way. 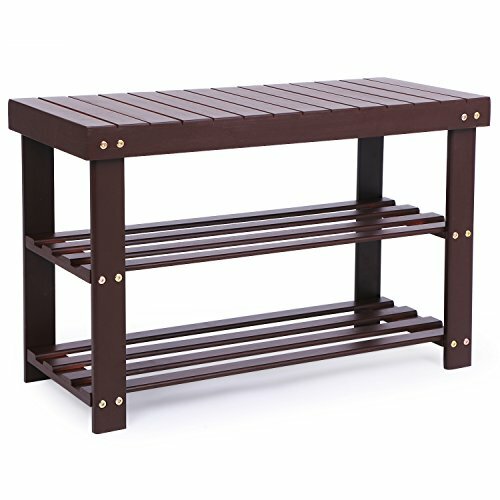 Shoe rack on door – This can be used for other items too! 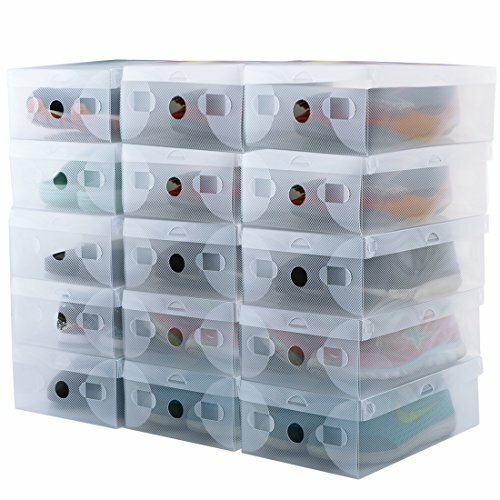 Shoe storage pouches – this is a clever tool for more than shoes! What is cool about these shoe organizing ideas is they keep your shoes off the floor, are easy to see, and simple to implement! Don’t create a complicated system for your closet. Make it easy. You are limited on space, and these solutions will keep your floor clear! Shoes can be difficult to keep organized, especially when you have multiple family members. Even with a good plan in place, it won’t improve until everyone agrees to use the system you chose.